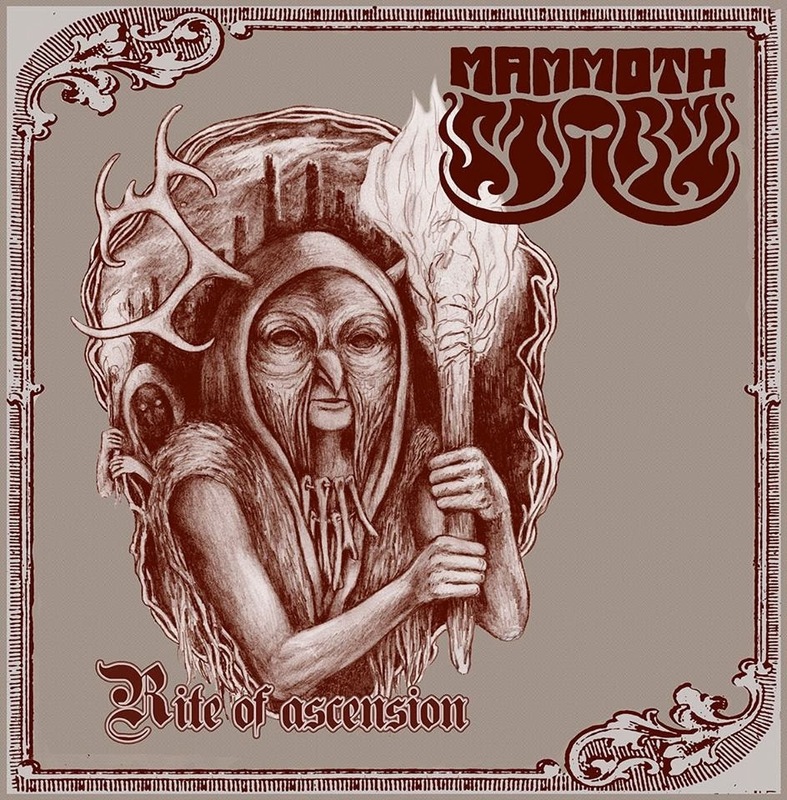 On their new two-track album, Mammoth Storm bring things down to a crushing level of submersion. Thick rumbling bass, tense growls of vocals, and well-developed heavy melodies keep things moving along, beginning with “Rite Of Ascension” and ending with “Obscure Horizon”. Really, it sounds like the soundtrack to a horde of bikers pouring out of the gates of Hell, as seen from a nearby mountain. For their first non-demo release, Rite Of Ascension shows plenty of promise; let's hope that this crew keeps at it, and releases more material quite soon.